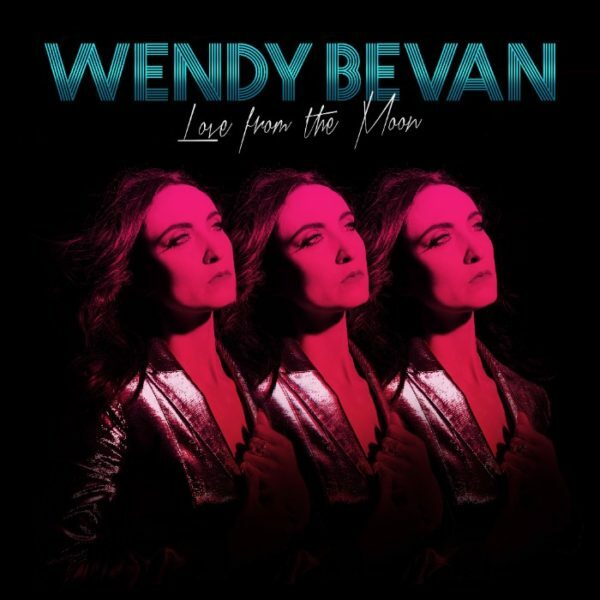 Wendy Bevan, who I interviewed late last year, has a new EP coming out on May 12th via Kwaidan / !K7 Records called Love from the Moon and today we have the luxurious title track for you. Dig that rolling bass and her icy vocals during the electro-pop gem’s verses and the radiant chorus that will make you feel like you’re basking in a full moon as you listen to it. It’s a perfect song to play while driving around late at night or chilling with friends after a fun but exhausting night out. I imagine it would lend itself to some great club mixes, too. To that end, there is going to be one remix of the track on the EP so perhaps it will be a club killer. Regardless, it’s sure to be worth listening to because everything Wendy does is quite brilliant.